He will be serving in Tanzania as a Secondary Math Education Volunteer. He departs July 2018! She will be serving in Ukraine as a Business Development Volunteer. She departs August 2018! She will be serving in Namibia as a Secondary Math Education Volunteer. She departs August 2018! He will be going to Ethiopia as a Community Health Educator focusing on hygiene/sanitation and HIV outreach and prevention. He departs January 2018! Will graduate in December 2017 with a degree in Environmental Science with a minor in Natural Resource Management. She will be going to Zambia as a Rural Agriculture Specialist focused on food security and teaching communities to build fish ponds. She departs February 2018! Will graduate in December 2017 with a degrees in Psychology and Spanish. She will be going to Guatemala to work in the Health sector as a Maternal and Child Health Volunteer focusing on health education, nutrition, and prenatal and infant care. She departs February 2018! The Capstone International Center would like to invite you to visit The University of Alabama’s Peace Corps Campus Recruiter, MaryElaine Gibbo. MaryElaine recently returned in June 2018 from her Peace Corps service in Paraguay. Drop in to see MaryElaine on Mondays 9:00-11:00am in 121 BB Comer! Peace Corps is a government agency that responds to requests from over 60 countries for skilled individuals to assist in various development projects. Volunteers commit to living within a community for 27 months, working on projects in one of six different sectors: Education, Health, Youth in Development, Agriculture, Environment, and Community Economic Development. Over 220,000 Americans have served in Peace Corps since its inception in 1961. 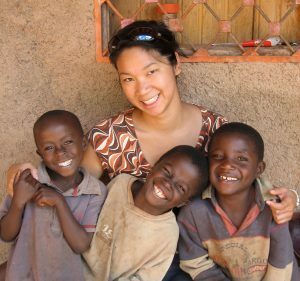 Peace Corps is looking for United States citizens, at least 18 or older, who are curious about the world and committed to helping others. 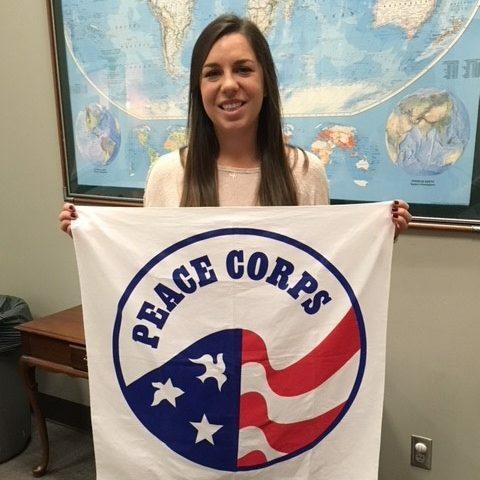 254 UA alumni have served in the Peace Corps since 1961! 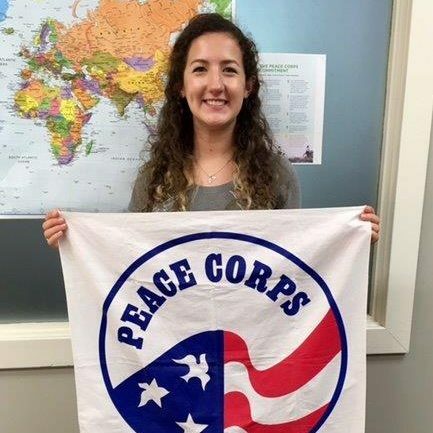 Those interested in learning more about Peace Corps can attend an information session or meet one-on-one with MaryElaine at her office in 121E BB Comer. 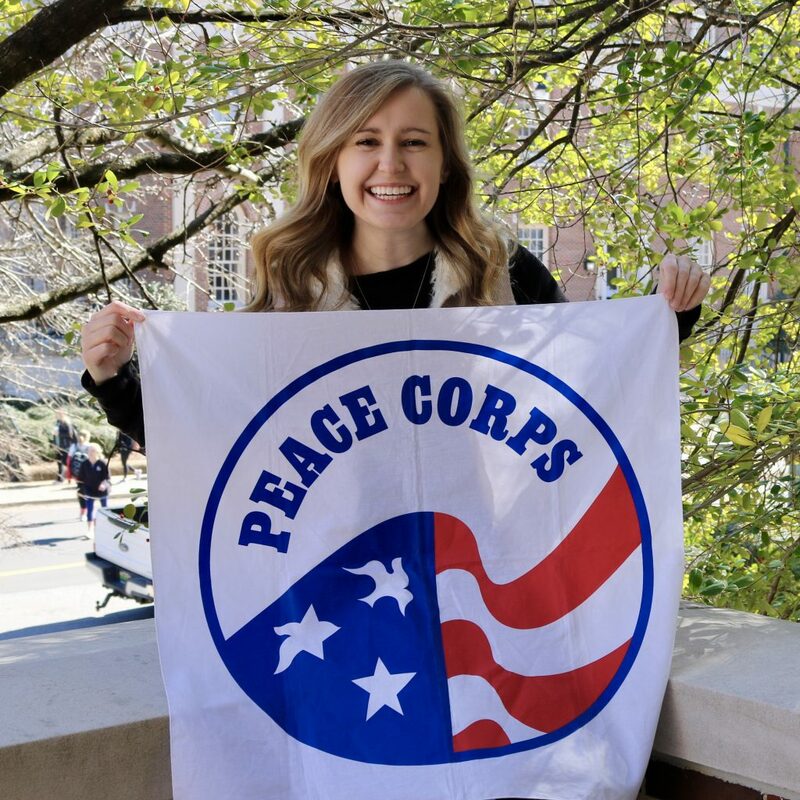 In addition to providing information, she offers Peace Corps specific resume tips and step-by-step guidance through the Peace Corps application process. MaryElaine can be reached at peacecorps@ua.edu. Volunteers work with youth in communities on projects that promote engagement and active citizenship, including gender awareness, employability, health and HIV/AIDS education, environmental awareness, sporting programs, and information technology. Health Volunteers work within their communities to promote important topics such as nutrition, maternal and child health, basic hygiene, and water sanitation. Volunteers also work in HIV/AIDS education and prevention programs to train youth as peer educators, develop appropriate education strategies, provide support to children orphaned by the pandemic, and create programs that provide emotional and financial support to families and communities affected by the disease. Volunteers lead grassroots efforts in their communities to protect the environment and strengthen understanding of environmental issues. 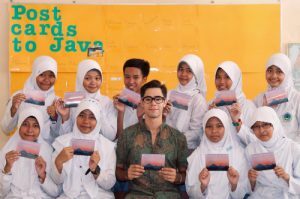 They teach environmental awareness in elementary and secondary schools and to youth groups and community organizations, empowering communities to make their own decisions about how to protect and conserve the local environment. Volunteers also address environmental degradation by promoting sustainable use of natural resources. 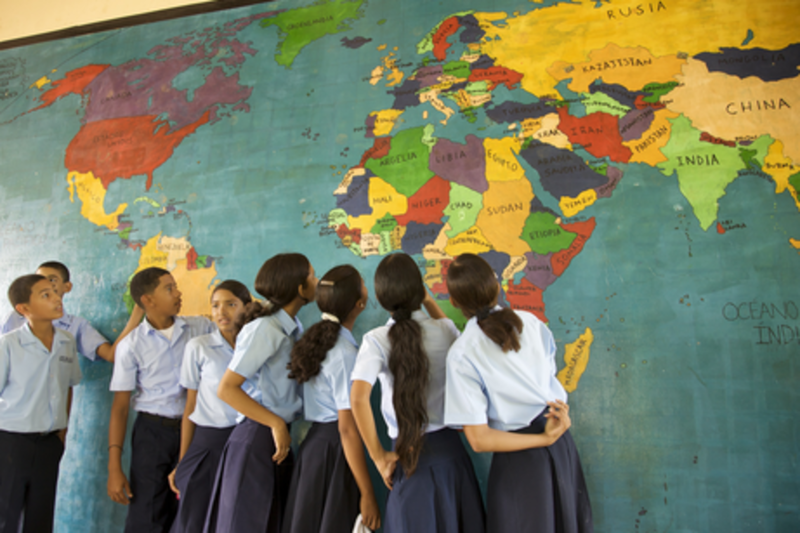 Education is the Peace Corps’ largest program area. Volunteers play an important role in creating links among schools, parents, and communities by working in elementary, secondary, and postsecondary schools as math, science, conversational English, and resource teachers or as early grade reading and literacy teacher trainers. Volunteers also develop libraries and technology resource centers. 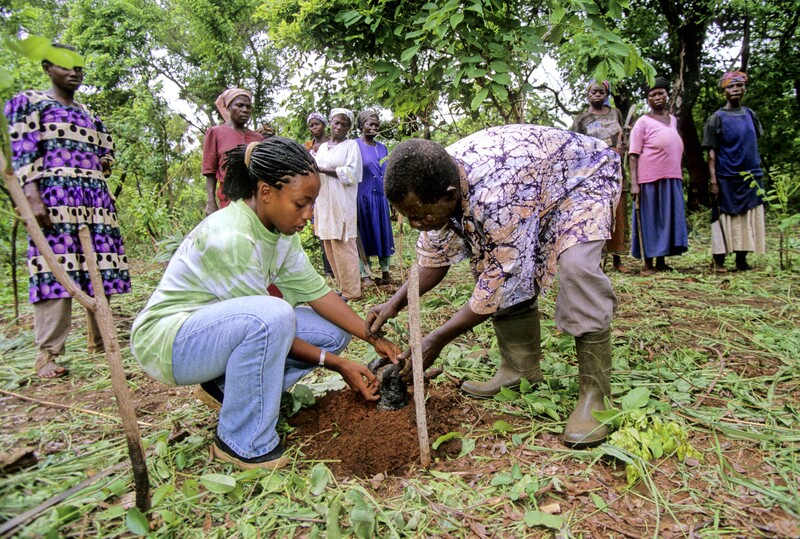 Agriculture Volunteers work with small-scale farmers and families to increase food security and production and adapt to climate change while promoting environmental conservation practices. 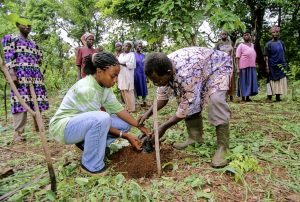 They introduce farmers to techniques that prevent soil erosion, reduce the use of harmful pesticides, and replenish the soil. They work alongside farmers on integrated projects that often combine vegetable gardening, livestock management, agroforestry, and nutrition education. Volunteers work with development banks, nongovernmental organizations, and municipalities to strengthen infrastructure and encourage economic opportunities in communities. They frequently teach in classroom settings and work with entrepreneurs and business owners to develop and market their products. 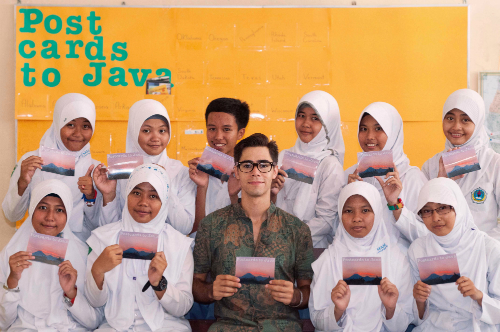 Some Volunteers also teach basic computer skills and help communities take advantage of technologies such as e-commerce, distance learning, and more. Show your skills! Have relevant education and work experience (paid or unpaid). Be involved! Peace Corps is looking for applicants with a history of volunteerism, multiculturalism and leadership. If you feel that you would like to acquire a bit more of these experiences before applying to Peace Corps, there are many opportunities on campus. Contact Center for Service and Leadership for volunteer and leadership opportunities. Become an English language conversation partner. Contact the English Language Institute. Attend International Coffee Hour (121 BB Comer) and meet people from different cultures. You never know who you might meet and what opportunities may arise! Join an International & Multicultural Student Organization! A good place to start may be the International Student Association. Join IPAC – the International Peer Advisory Council. Contact Bethany Li at Bethany Li at bethanyli@ua.edu for more information. Take intercultural based courses such as ELI Intercultural Experience (UA undergraduates meet with ELI students twice a week for discussions focused on issues of culture) and CIP 200/202 – Introduction to Global Studies (classes about intercultural awareness). Contact Dr. Tayler Kent to learn more about the class at tmkent@ua.edu. Do your research! The Peace Corps website is user-friendly and will provide you with the information you will need. You can now preview details of upcoming Peace Corps assignments, including project descriptions, required skills, departure dates and more. Look at assignments that fit your skill set and interest. Then, Look at the Required Skills and Desired Skills section of the postings you are most interested in. This will give you an idea of the assignment that is right for you. You can also choose up to three countries of interest or choose the option to go “anywhere I am needed”. If you choose the latter, be certain that you are truly willing to go anywhere. Look at the Core Expectations for Peace Corps Volunteers. Reflect upon these to make sure that Peace Corps is the right experience for you. Utilize your Recruiter! Work with your Peace Corps campus recruiter throughout the application process. 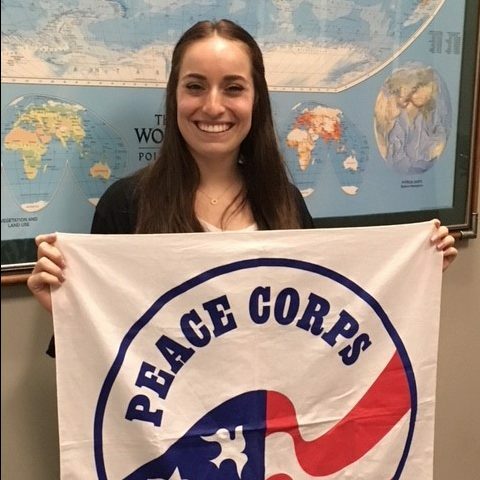 She can also help you create a Peace Corps specific resume and answer any questions you may have about Peace Corps. Be flexible! Flexibility will benefit you greatly during the application process and while serving in the Peace Corps. Tailor it. Review the “Required” and “Desired” skills for the volunteer position(s) you’re most interested in, and tailor your resumé content and language to highlight the skills mentioned in the posting. Be comprehensive. 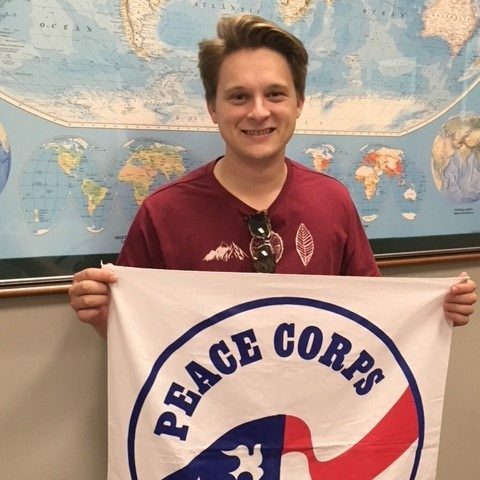 Your Peace Corps resumé can be two to three pages, and it should include all relevant professional, volunteer, and leadership experience from college, before college (if applicable) and beyond. Emphasize the relevant parts. The longest section of your resumé might not be the job you spent the longest amount of time working. Give more bullets to the jobs where you gained skills you might use in a Peace Corps assignment, even if you didn’t spend that long doing it. Quantify your experiences. Be specific and use numbers to describe your experiences. Include the number of hours you worked/volunteered (full time, 10 hrs/wk), the specific field or category (after-school English 3rd grade tutoring, organic permaculture farming on a 5 acre field), the number of individuals you supervised or worked with (one-on-one, supervised a group of 20), their ages, etc. Include certifications. Be sure to list all certifications, such as TEFL, first aid, CPR, etc. Highlight language training. Indicate what languages you have a background in, how many quarters or semesters in college you have taken each, how many years in high school, and/or your fluency level independent of coursework. If you lived or taught abroad in a foreign language, note that as well. Keep it updated. If you want to improve your resumé to better highlight your qualifications, or if you gain skills after you apply, simply upload a new version by going to your portal on the Peace Corps application page. Check out these fun and informative Peace Corps posts from BuzzFeed! 1. 20 Photos That Will Make You Want To Join The Peace Corps Click here! 2. What Country Should You Try Living In? Take the quiz! 3. 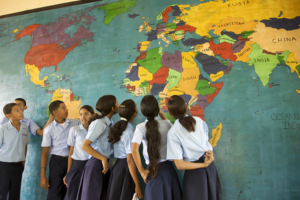 Pick A Country And We’ll Tell You What Job You Should Have In Peace Corps Take the quiz! 4. 13 Things People Who Have Lived Abroad Know To Be True Click here! 5. 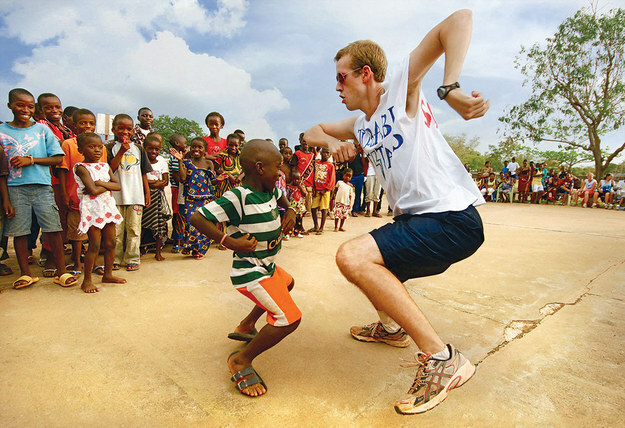 10 Ways You Didn’t Know You Could Serve In The Peace Corps Click here! 6. 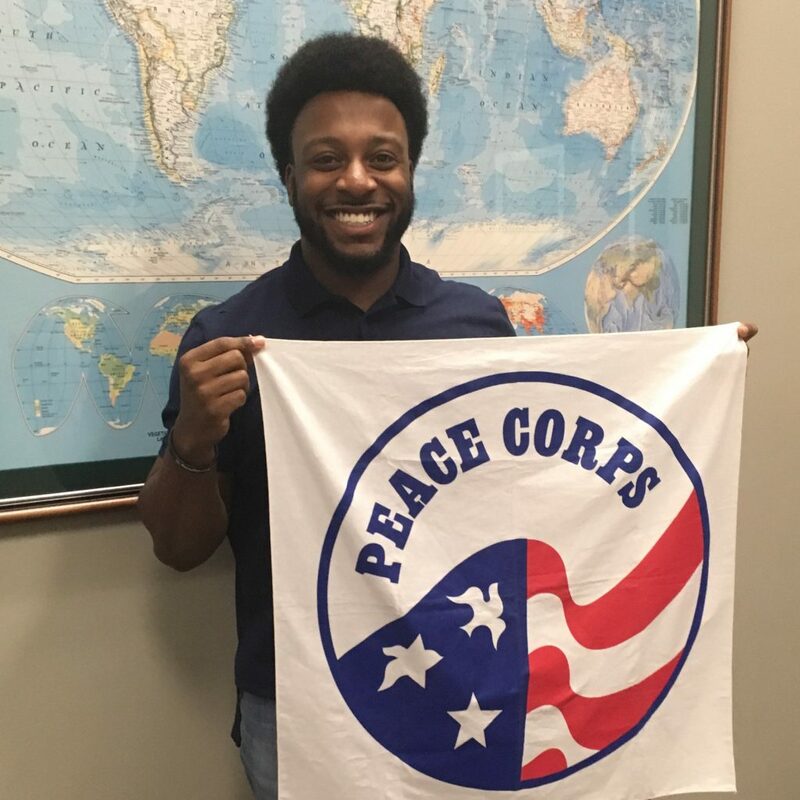 8 People Share How Peace The Corps Changed Their Lives Click here! 7. 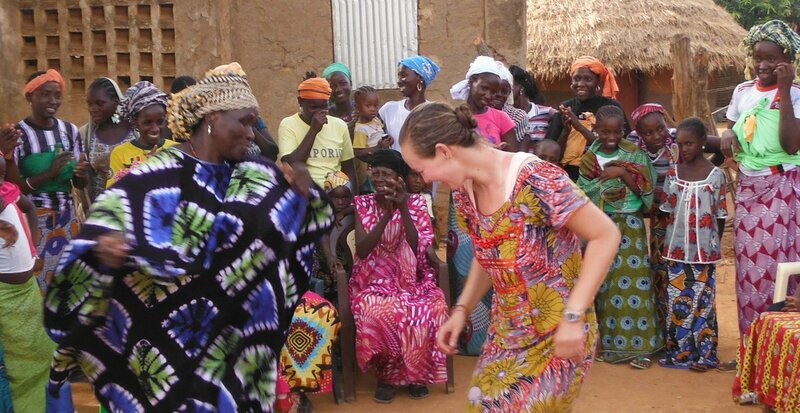 7 Businesses Started By Volunteers That Will Make You Want To Join The Peace Corps Click here! 8. 13 Reasons To Join Peace Corps Click here!